This home in verandah country club screams welcome to southern fl with its southern charm and elegance. This gorgeous custom estate home was built in 2013 by royal corinthian. Offering 5 bedrooms, 4 full baths and 2 half baths, a kitchen you can only dream about and a lanai and pool area to make you never want to leave. A large master suite on the 2nd floor with a private screened balcony overlooking the pool and lake, 3 guest bedrooms with 2 additional full bathrooms are also on the 2nd floor along with a private den. Prefer your master on ground level? No problem, there is a large guest suite with full bath, separate entry to the lanai and pool area as well as private french doors leading to the front porch. This home is made for entertaining the smallest to the largest of parties. The foyer opens up to the formal dining room with custom columns throughout, make your way into the kitchen with a large table height bar or eat in kitchen nook. This home has gas throughout, double gas stove and oven, gas water heater, heater, pool and spa and gas fireplace and also hooked up to the grill in your outdoor kitchen. Custom pool and spa and grandiose lanai overlooking the beautiful lake! R 82 exposure! This 2. 16 acres of vacant industrial land is located near the intersection of i75 and ortiz avenue on sr 82. It is zoned for a light and heavy industrial use. Two parcels of land total 2. 16 acres or 94,159 square feet. The zoning is as follows:16-44-25-p4-00300. 0140 - light industrial21-44-25-p1-00100. 014a the rear24+/- acres is heavy industrial and the front 0. 74 +/- acres is light industrial. Big price reduction!!! !stunning expansive golf course views from this gorgeous courtyard pool home! Once you open your front door into the courtyard area, you know you are home! Many elegant features! Spacious great room w/crown mouldings & indirect lighting!gorgeous kitchen ready for entertaining!! Granite countertops & custom cabinetry, beautiful backsplash & high end appliances! Bedrooms wrap around this home so eloquently! Ensuite to the one side of the home, den w/custom built in cabinetry. Must see master bedroom w/its own screen lanai w/golf course views! Huge master bath,sep jetted tub, oversized shower, w/added island. 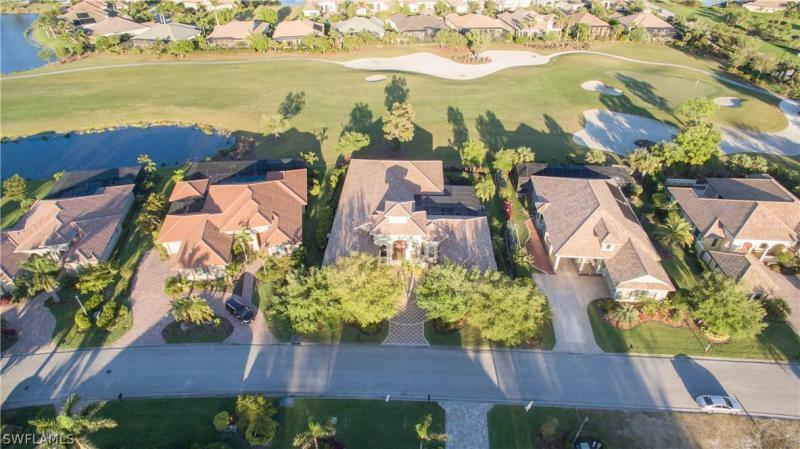 Enjoy your living room & formal dining rm w/same gorgeous golf course views! All this wrapped around your very private resort style pool, stepping stones, & waterfall! Outdoor kitchen, ss appliances & gas grill ready for all to enjoy this beautiful outdoor space! Plantation shutters, custom window treatments, water purifying system, & added home tech warranty! 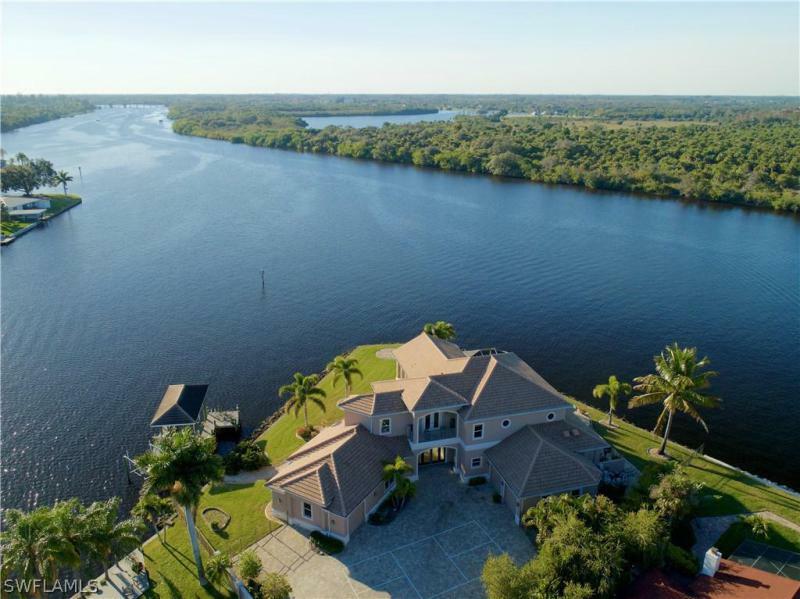 Come see this stunning home! Verandah offers 2 championship 18 hole courses, 5 tennis cts, walking/biking trails, dog park, new resort style pool, reno fitness ctr, kayaks on orange river!